From 0 to 100 and everything in between! 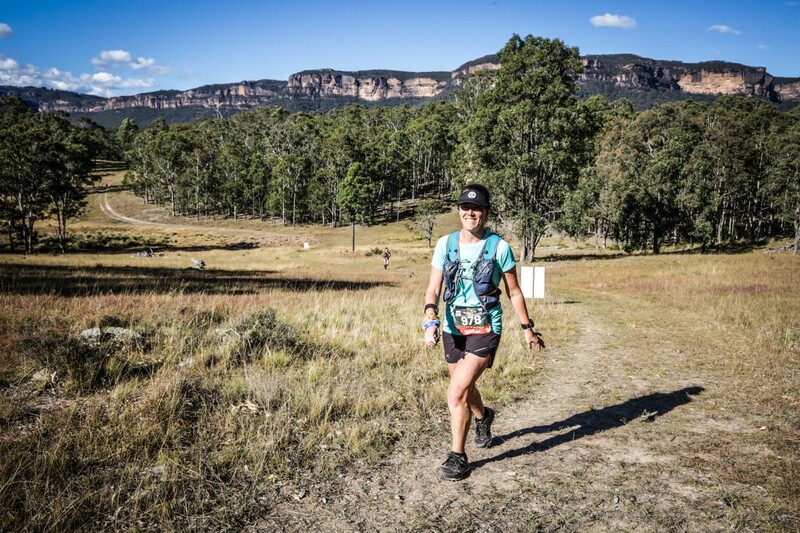 Earlier this year Dr Nicole Lawler of Padstow Chiropractic told us her story of upset when she had not one, but two stress fractures whilst training for an ultramarathon event. In her last blog for us, Nicole had rehabbed her injuries, coming back stronger than ever on her way to UTA100 – so how did she go? I have finally had a chance to sit down and reflect on the year I have just completed. I write this with a sense of accomplishment, amazement and proudness as I realise what I achieved in a relatively short amount of time – I just ran 100km!! Some of you reading this will know that May 2017 was my return to running after spending 5 months on the sidelines recovering from a femoral neck stress fracture. Only 12 months ago, I returned to a ‘learn to run’ program and boy did that almost break me! I reflect now on the amazement of accomplishing my first 100km trail run. It has been a goal for over 18 months but marred with injury. In reflection, I ask myself the questions – Where did I go wrong? Where did I get it right? and most importantly – What did I learn? Like life in general, we all make mistakes and hopefully learn from them. I have made my fair share of mistakes in training, but have learnt each time what I can do better – whether that be in regards to fueling, training, type of training, when to walk, when to run (certainly when not to run), and also when to have a rest! So, what am I trying to get across in this blog? What is it that I am trying to relay to all of you? You may be amazed at my achievement (and yes I am also), but do not hold yourself back from a great goal because you think you can’t do it. If you really want to do something you just have to knuckle down and get the work done. Most importantly it is NOT the destination that makes the achievement great (although the bling is nice), it is the journey – what we learn about ourselves, our environment and the people we meet along the way. Here’s to UTA 2019 – I’ll be back! P.S. What Is my next goal? Bring on GNW 50 Miler in September 2018! !